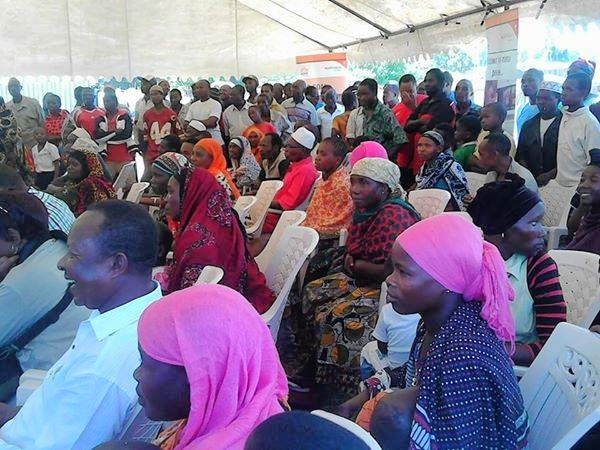 Partners in Tanzania held a National Citizen Hearing on 26th March 2015. Citizens Assessment On Government Accountability In Archiving National And International Commitments To Reduce Maternal And New Borns Deaths. See the citizen recommendations from the Hearing. District Hearings were held on White Ribbon Day on 15th March - read about some of the activities.